It seems as though CBD has appeared out of nowhere; nobody had heard of it, and then suddenly it’s all over the news! But the truth is that cannabidiol has been around for decades, before it became popularised for use in CBD oil. If you’re interested in learning about the history of CBD and how it has ended up in bathroom cabinets across the country, read on for a history lesson that won’t bore you to death like the ones in school! Nope, this one is incredibly interesting and will leave you feeling clued up enough to give your friends some new knowledge next time they ask you about that little bottle of oil they saw on your shelf. Here are the major events in the history of CBD – be sure to let us know if we missed anything! Cannabidiol comes from the Cannabis sativa plant, along with possibly a hundred other cannabinoids. In 1940, Harvard alumni Roger Adams was working as an organic chemist at the University of Illinois, and he had decided to invest some of his research into the chemistry of cannabis. At the time, the plant was even more mysterious and enigmatic than it was today. It was known for getting people high, but why? Adams managed to successfully isolate the CBD compound from the plant, but he didn’t actually describe its chemical makeup. As a result, Adams sadly is not often credited for his discovery, even though he was technically first to achieve this feat. Even to date, it is rare for cannabinoid tests to be done on humans; more often, they are conducted on animal models like mice and rats. More and more human trials are taking place, but back in 1946, the first ever tests were done on rabbits and mice. Dr. Walter Loewe carried out trials of CBD, THC, and CBN on the rodents. He found that THC caused catalepsy, referring to an induced trance, in the mice, while CBD did not produce any noticeable behavioural effects. Furthermore, THC triggered a “central excitant action” in the rabbits, while CBD did not. These studies showed that THC was what provoked the psychoactive effects of marijuana, suggesting for the first time that CBD was not an intoxicant. However, it’s important to remember that the chemical structures of these cannabinoids had not been identified yet, so Dr. Loewe could not fully conclude these results. Israeli scientist Dr. Raphael Mechoulam, working from the Hebrew University of Jerusalem, successfully isolated CBD once again, after the incident with Dr. Adams. 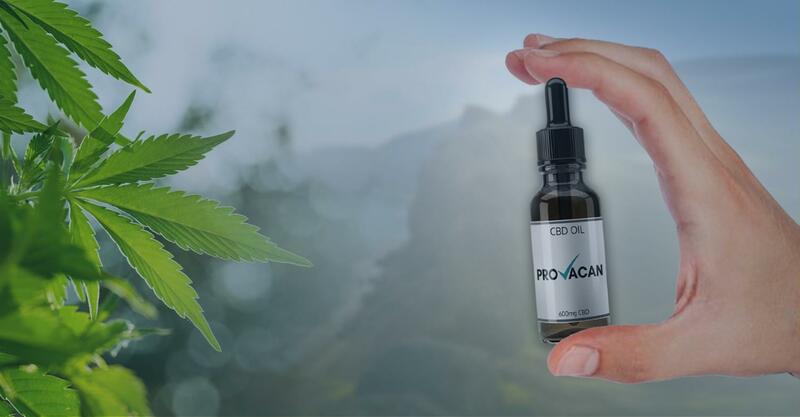 However, Dr. Mechoulam successfully identified CBD’s stereochemistry and assigned it a chemical structure for the first time, which is why he is often given credit for this discovery. Mechoulam was also the man who was able to isolate and describe the structure of THC, meaning he is an extremely influential individual in the modern cannabis industry. To this day, he has published over 350 research papers with cannabis as his topic of focus. Without him, there is very little chance that the CBD industry would be so huge nowadays. Rodents as animal models are not always ideal, as the results of studies do not often translate well with humans. Primates, however, are much more closely related to us, which is why Dr. Mechoulam and his lab chose them for testing their newly isolated cannabinoids. Once again, it was found that THC caused intoxicating effects whereas CBD had no psychoactive properties – but this time, the scientists were able to describe precisely which one did which. Cannabis has been used as a medicinal herb for centuries by ancient societies. And yet it was made illegal, all because it produced a psychoactive high. 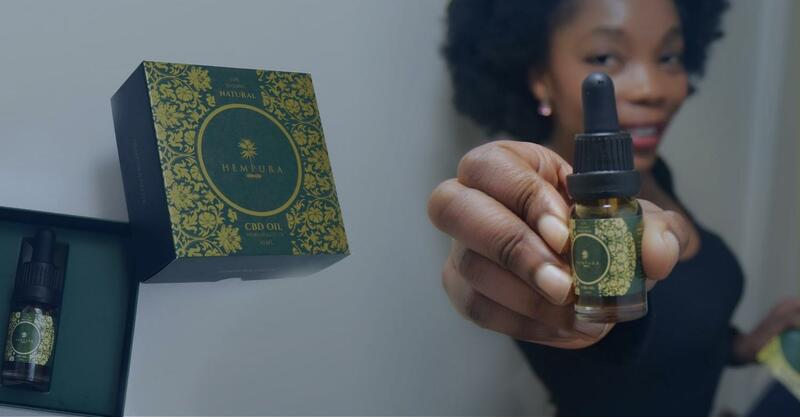 When it was discovered that CBD did not cause a high, intrigue regarding its potential medicinal benefits began to grow. 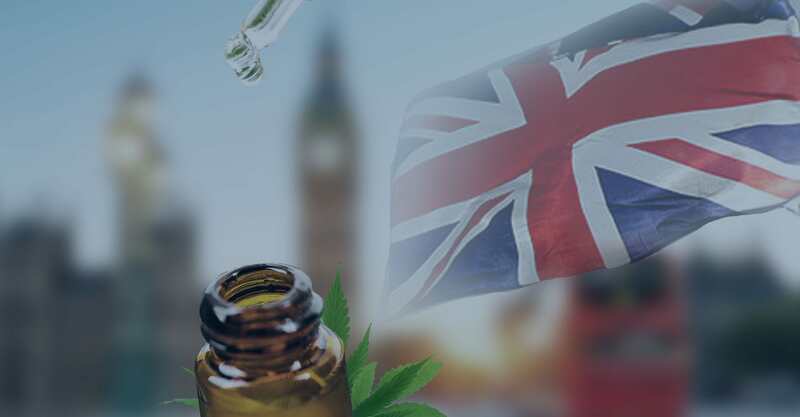 British Pharmacopoeia, a renowned publication of quality standards for medicinal substances, released the first licensed cannabis tincture. This was probably a full-spectrum CBD oil, and was the first of its kind in terms of licensing and acceptance. Along with a team of researchers from the Sao Paulo Medicine Faculty of Santa Casa in Brazil, Dr. Raphael Mechoulam carried out a study regarding the effects of CBD on 16 clinical subjects that had severe epilepsy. This is believed to be one of the first double-blind trials using CBD. Most of the subjects were children suffering from severe forms of the condition. The results concluded that all the individuals in the study experienced an improvement in their symptoms, along with little to no side effects. This was a huge, groundbreaking moment in CBD’s history. However, the results of the study went sadly unnoticed. The negative stigma surrounding cannabis was absolutely enormous during this decade, with degrading stereotypes about lazy stoners and hippies who used cannabis during the Free Love movement of the 60s and 70s. Mechoulam himself has said, “Who cared about our findings? No one! And that’s despite many of the epilepsy patients being kids who have 20, 30, 40 seizures a day. And what did they do? Nothing!” Sadly, this mirrors the situation nowadays, even though things are beginning to move. In 2001, tiny Luxembourg decriminalised cannabis. They were followed by Portugal, who decriminalised all drugs in a somewhat extreme policy that has surprisingly improved the social situation there. Also in 2001, Canada legalised medical cannabis as the medical benefits came to be more widely recognised. In 2003, Belgium decriminalised the plant, and more and more countries began to follow suit; some decriminalised the plant, while others went a step further and legalised it for medicial usage. Here in the UK, the Misuse of Drugs Regulations passed in 2001, which brought new laws on cannabis. This permitted cannabis cultivation (usually of hemp) under a special license which could be obtained from the Home Office. As more and more research was being conducted into cannabis, this law also allowed for the smoking of cannabis for research purposes. Nabiximols, better known by its trade name Sativex, was licensed for use in the UK in 2010. The drug contains CBD and THC and is prescribed to treat spasticity of muscles related to Multiple Sclerosis (MS). Of course, it is only prescribed under special circumstances (i.e. when patients are unresponsive to other medication) and is not all that widely available, but the government licensing a medication derived from cannabis – let alone containing psychoactive THC – was an enormous leap. 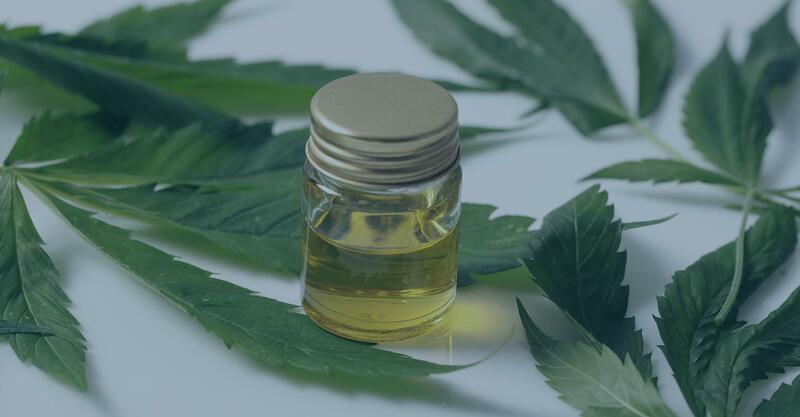 In a meeting by the WHO Expert Committee on Drug Dependence (ECDD), it was concluded through a number of tests and trials that CBD is safe and well-tolerated in humans. They also said that it doesn’t have the potential for abuse and has few side effects; those of which do exist are minor. However, the WHO were sure to make clear that they weren’t recommending CBD for medicinal use, stating that more research was required in this field. 2018 has been a shocking year for cannabis and CBD. Research trials are taking place pretty much continuously, and acceptance for medicinal cannabis is growing and growing. 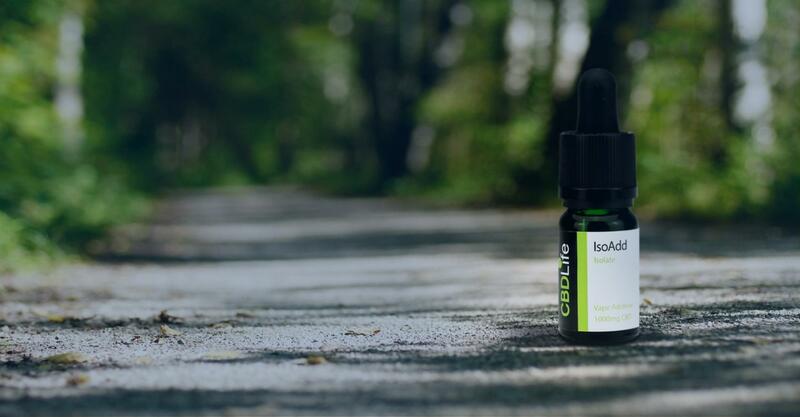 This comes on the back of news stories like that of Billy Caldwell, a young Irish boy who suffered from severe epilepsy and was helped by medical cannabis oils from Canada. As people saw that cannabis-based medications helped a suffering little boy, they couldn’t help but change their minds about it. Speaking of Canada, liberal Prime Minister Justin Trudeau took the plunge this year and legalised recreational cannabis for the whole country. His aim is to reduce usage among young people and promote the safe usage as cannabis, as criminalisation hasn’t exactly prevented its use. While the UK is far from legalising recreational marijuana, Home Secretary Sajid Javid did take note of cases like Billy Caldwell’s. Condemning outdated laws, he called for a review on cannabis, which resulted in the legalisation of marijuana-based medications for usage in the NHS. Now, kids like Billy will be able to gain access to a sort of medical marijuana programme to help them lead a much better life. 2019 | What’s next for CBD? 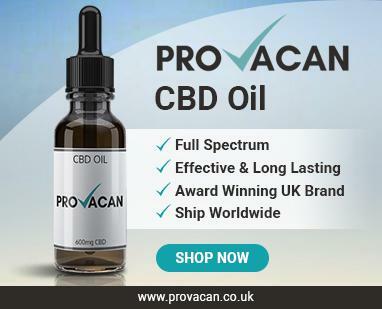 Looking at the huge increase in UK CBD sales and rapidly changing legislation, it’s only logical to assume that big things can be expected. CBD will probably become a bigger deal than it already is, and with that we can expect new laws, new regulation, and bigger and better things from the industry. Watch this space!